The Ada County Coroner's Office has identified 53-year-old Alan Amundson of Kuna as the individual who died after engaging with a shootout with police in a Boise neighborhood. The coroner is reporting that Amundson died of a self-inflicted gunshot wound. Boise Police Department officers were called to a home on the 7700 block of W. Bridlewood Circle just before midnight after multiple reports of shots fired. A victim believed to have been shot by Amundson has been hospitalized with life-threatening injuries. 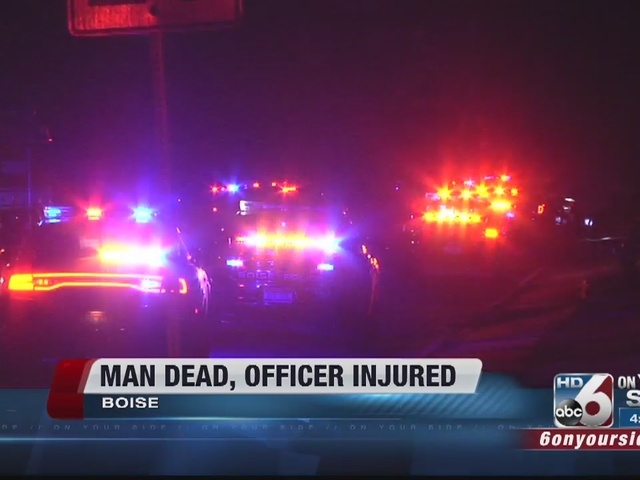 “Our hearts and prayers go out for last night’s shooting victim as we await an update on his condition,” Boise Police Chief William Bones said. Officers say after getting to the scene, Amundson shot at them. An officer was hit in the chest by Amundson but only sustained minor injuries due to a ballistic vest. The officer has since been treated and is recovering at home. 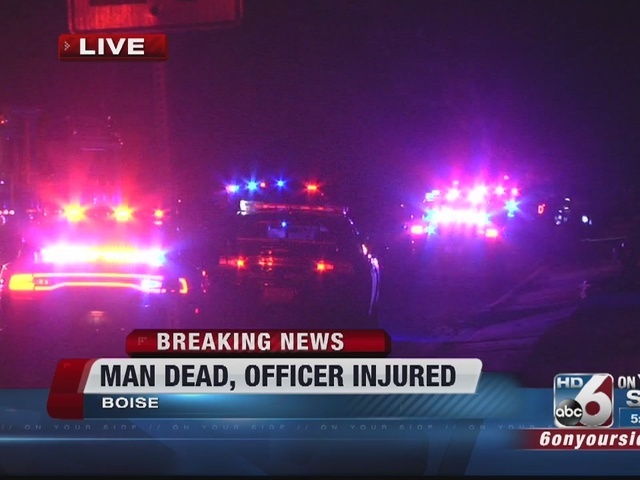 Officer Joe Martinez, a three-year Boise Police veteran and Officer Jason Green, a seven-year veteran, returned fire. Amundson was found dead from a self-inflicted gunshot wound. The investigation is ongoing, and the Ada County Critical Incident Task Force are reviewing both body camera and audio recordings of the incident.